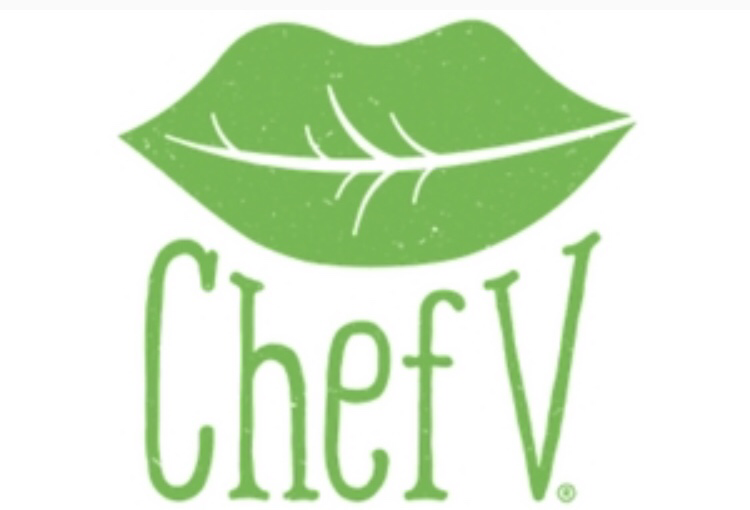 Chef V is an organic green drink juice subscription. It detoxes your body, and gives you energy. The cost for a one time one week order is $63.00, you have to purchase 7-16oz bottles at a time. The price goes down if you subscribe. The options they have are weekly, monthly, quarterly, and annually. The green drink is beneficial in many ways. You can expect it to boost your metabolism, lose weight, have younger looking skin, tons of energy, mental clarity and good vibes. They have two flavors to choose from The Green Drink or Tropical Smoothie. I know someone who swears by it, and she looks amazing! !